My goodness do the seasons change fast! 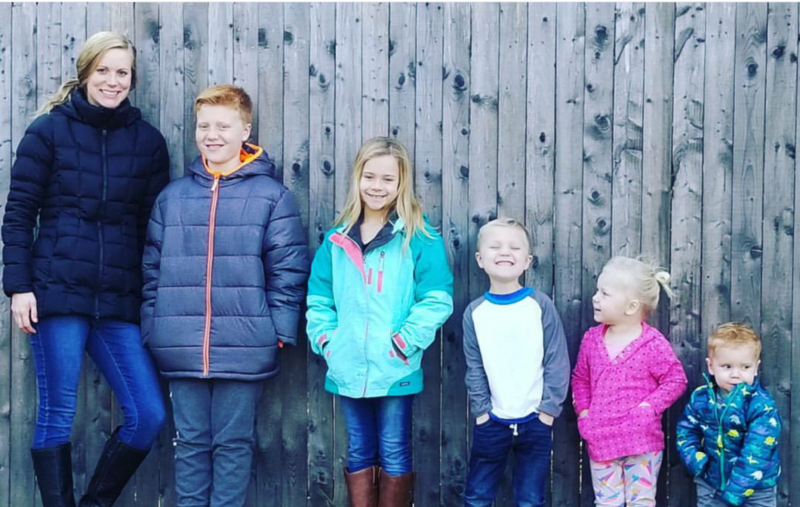 It's starting to get much cooler around here (we are in NH) and life seems to be slowing down... (I mean, as much as it can with 5 kids haha!) No really though, we are in between soccer ending and basketball starting so it feels so nice to… Continue reading Fall is almost over!